Chinese internet giant Baidu Inc. has sold a majority stake in its Financial Services Group (Baidu FSG) for US$1.9 billion to an investor group led by TPG and The Carlyle Group, with participation from Taikang Group, ABC International Holdings and others. China Money Network first reported that Baidu was planning to “dispose of a majority equity stake” in FSG on Friday. TPG announced its investment on Saturday and Baidu provided details on the transaction on Sunday. Upon the completion of the transaction, Baidu FSG will be re-branded as Du Xiaoman, a consumer lending and wealth management platform. Baidu will own approximately 42% of Du Xiaoman’s outstanding shares and will no longer have effective control over Du Xiaoman. 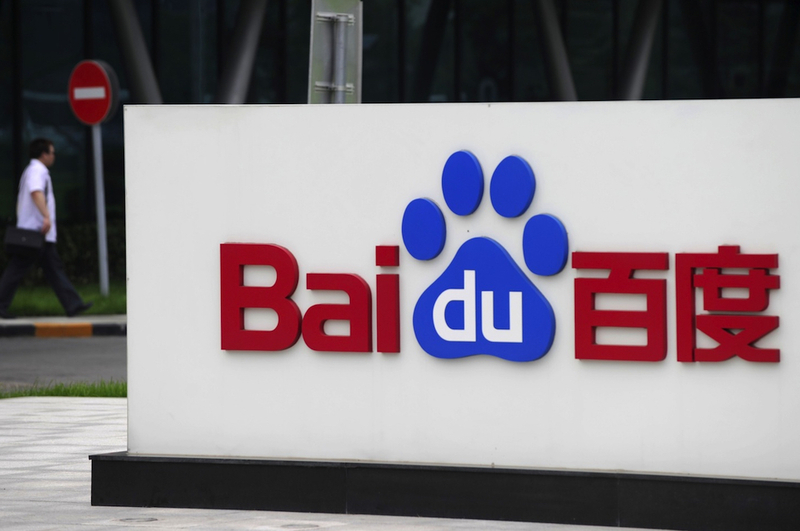 Du Xiaoman will operate independently from Baidu but will enter into business cooperation arrangements with Baidu, the company said. Guang Zhu, Baidu Senior Vice President and General Manager of FSG, will become CEO of Du Xiaoman.